Photo of the L.R. Doty from a painting by Rev. Edward J. Dowling courtesy Historical Collections of the Great Lakes. 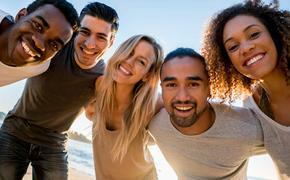 Scuba diving is usually a recreational activity that is saved for tropical vacations. There are, however, not only some great places to dive stateside, but some great shipwrecks to check out while you are doing it. 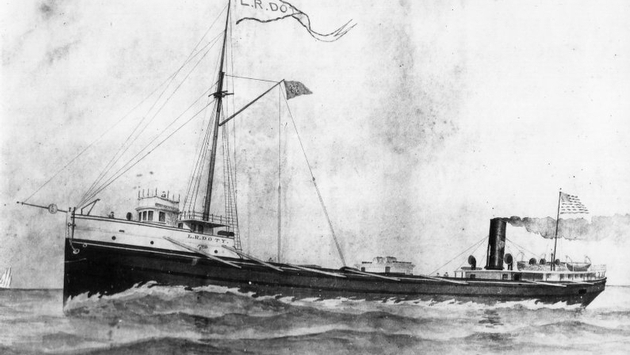 Launched in 1893, the L.R. Doty was a great lakes steamship who was traveling during a storm from south Chicago to Midland. She was carrying her cargo of corn as well as towing the four-masted schooner Olive Jeanette. When a storm blew in with 70 mph and produced 30 foot waves, the schooner broke free and in the process of trying to go back for her, the Doty turned, was capsized by the waves and sank to the depths of Lake Michigan. Today she lies under more than 300 feet of water and can only be dived to with a special permit, equipment and instruction. The steamer lies in almost perfect shape due to the cold and fresh water at that depth. Occasionally referred to as the O-boat, the USS Oriskany was one of the few Essex-class aircraft carriers commissioned after World War II. Decommissioned in 1976, she was sunk to form an artificial reef off the coast of Pensacola, Florida. To this date, she is one of the largest vessels ever sunk in the world to form an artificial reef. 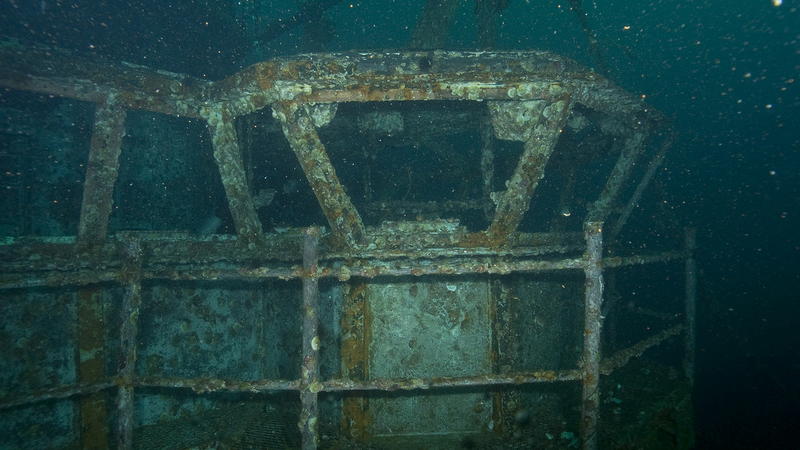 The super structure (the part of the ship above the flight deck) is accessible to recreational divers but to go below the flight deck additional training and equipment is required. Photo courtesy of Thunder Bay National Marine Sanctuary. The two-masted schooner Defiance was wrecked in 1854 in Lake Huron after being run into by the J.J. Audubon on its way to Buffalo. Both ships ended up sinking, but the Defiance landing perfectly flat bottomed in deep enough water to preserve it. Managed by the Thunder Bay National Marine Sanctuary, the ship has both of its masts still and very little damage to the hull. The U-853 was a Nazi German submarine during World War II. She was built in 1942 and commissioned the following year. On her third and what would be her final patrol, U-853 was on a mission to harass United Stated coastal shipping. After sinking the SS Black Point, she was quickly found by the U.S. Warships in the area and sent to the depths. Today the u-boat sits in 120 foot of water about eight miles off of Block Island, Rhode Island. 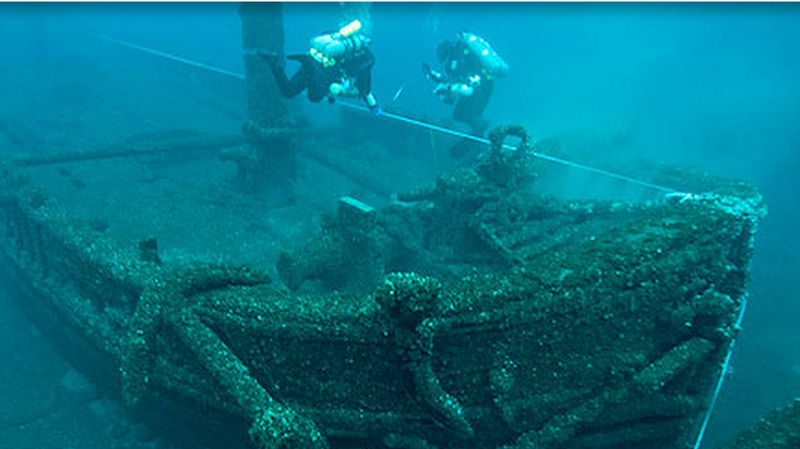 The wreck is one of the most popular dive spots in the northeastern U.S. but entering it is highly discouraged for two reasons: the bodies of the 55 crewmen are still onboard so it is considered a war grave and it's also wildly unsafe because of sharp metal, debris and confined spaces. In October of 1929 off the coast of Kenosha, Wisconsin, the steamer of the same name’s cargo shifted during the voyage across Lake Michigan. Water started pouring in and the ship’s pumps could not keep up. 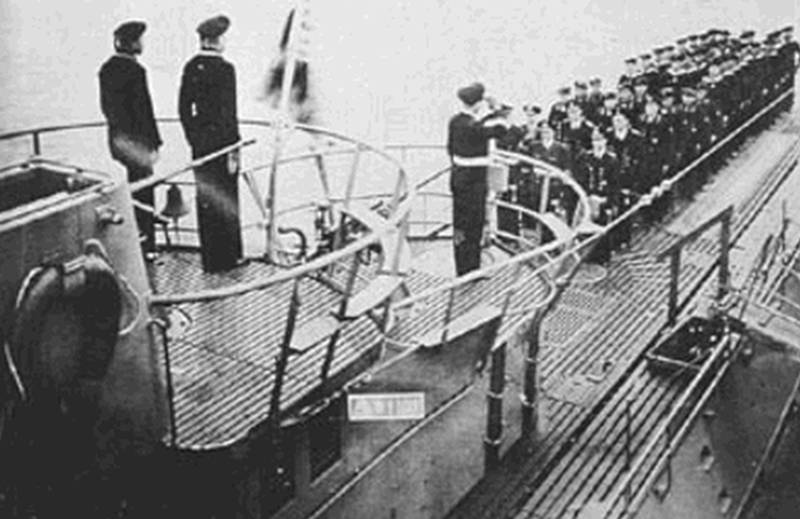 Even with three vessels coming to the rescue, nine men lost their lives as the Wisconsin went down. The beauty of the sinking is that it came to rest perfectly flat on the bottom. There are still three cars inside the wreck: a Hudson, an Essex, and a Chevrolet touring car. It is recommend that anyone dives this wreck does so with proper training and equipment, and dive lights are a must. What have I missed? Where is your favorite shipwreck located? Let me know in the comments below.